Retirement Specialists provide information about retirement law, by-laws and policies for all active, deferred and retired members. They also offer individual counseling to members in preparation for service retirement as well as disability retirement. Career Path and Other Activities: Prior to Ms. Didulo's employment with FCERA, she was employed with the Department of Human Services System, Employment and Temporary Assistance for 7 years. Career Path and Other Activities: After 10+ years in the private sector Matthew decided to change paths. He obtained his degree in accounting and then joined the County of Fresno in the Auditor-Controller Treasurer/ Tax Collector’s office. 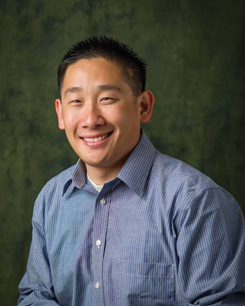 In 2013, after being successful in the Special Accounting unit, Matthew made the transition to the Retirement Association as a Retirement Specialist. 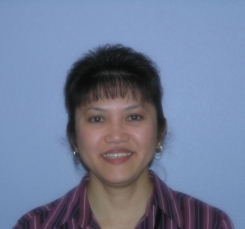 Career Path and Other Activities: Ms. Jantz began her career with FCERA as an Account Clerk II in 2000. Using the experience and knowledge she gained in this area, in 2001 she was promoted to a Retirement Specialist. 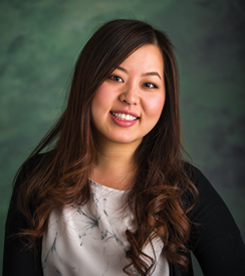 Career Path and Other Activities: Ms. Lor began her career with Fresno County in April 2014 as an Account Clerk I with the Department of Child Support Services in the Program Accounting Unit. With the experience and knowledge she gained, she transferred to FCERA in December 2015 as an Account Clerk II. Later in March 2016, she was promoted to a Retirement Specialist. 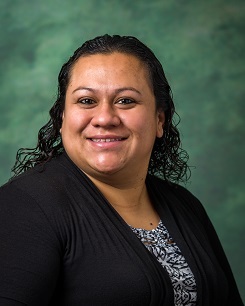 Career Path and Other Activities: Ms. Lor started her career with Fresno County in the Department of Child Support Services as an Account Clerk in April 2014. 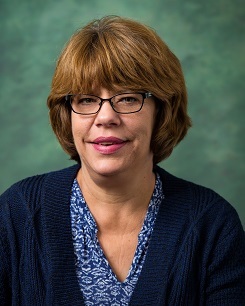 She gained knowledge and experience working in the Program Accounting Unit before transitioning to FCERA as a Retirement Specialist in October 2015. 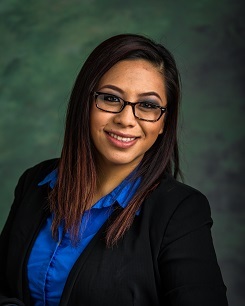 Career Path and Other Activities: Prior to working for the County of Fresno, Ms. Meza worked in the non-profit sector for eight years in which she gained experience in Accounting. She began her career with FCERA in August of 2015 as an Account Clerk III and later was promoted to a Retirement Specialist in March 2016. 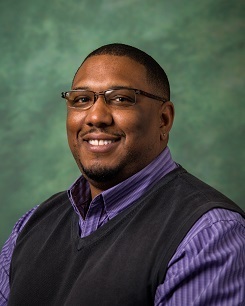 Career Path and Other Activities: Prior to working for FCERA, Jared worked for The Walt Disney Company in Orlando, FL gaining experience in leadership, guest service, and management. He then moved back to Fresno and worked in public accounting for over 3 years. 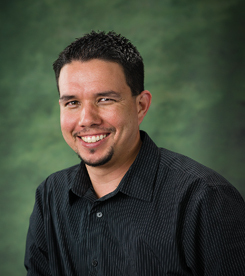 He began his career at FCERA in February 2015 as an Account Clerk II. Later in September 2015 he was promoted via the competitive process to a Retirement Specialist.